It was incredibly hard to narrow down the images for this post. 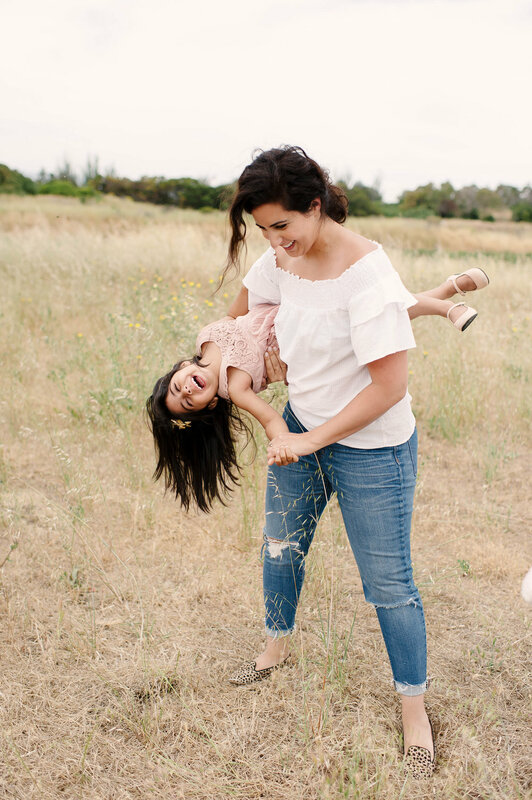 Ever since this sweet mama sent me her first note about coming to California to photograph their family she has felt like an old friend. I don't know if I've ever felt so welcomed by a family. We took these photos in their first home, the home they brought their babies home to and we have plans for me to come back to photograph them in their forever home in the fall. Their love and joy is so evident and contagious, and I am honored to be able to document these photos for them for their keeping. I would love to document your family and the time you're in, email me at hello@jessicahaderlie for more info.